In my search for a way to go to Cavinti via commute from Manila, I stumbled on this. 🙂 Very informative enough. The town’s name came from the Tagalog expression, “kabit sa binti”. The Aetas, the early dwellers of the land, performed a wedding ritual in which the groom chases his bride to the riverbank. The groom will try to capture his bride by her legs (“binti”), with the witnesses shouting, “Kabit sa binti, kabit sa binti!” This phrase later became “Kabinti”; hence the name. Alam na Joseph kung saan ka nagmula! People from Cavinti are being called by nearby towns as "kabintiin". Natural wonders like falls, rivers, lakes, caves and mountains abound in Cavinti. The world famous Pagsanjan Falls, which is locally known as Cavinti Falls, is actually located in Cavinti. One can explore and adventurous gateway to the world-famous Falls through Cavinti’s very own Pueblo El Salvador Cavinti Nature’s Park and Picnic Groove in barangay Tibatib-Anglas. One can enjoy the exciting nature’s trail and feel the cold and oozing waterfalls through an exciting bamboo raft-ride and massage on the fall’s basin. Shooting the Cavinti Rapids is and equally wonderful experience. Guest can also enjoy the breathtaking views of nearby Mount Banahaw along the man-made lakes of Caliraya and Lumot. Sailing, wind surfing and kayaking are just some of the many activities you can indulge along the lake areas. There are sites that still remain untapped and unexplored in Cavinti, like the Bumbungan Twin Falls, The Cavinti Underground River and Caves Complex, the Bayakan Falls and Bat Cave. (this is what I like best!) Joseph Baltazar - you can read my mind, right? Cavinti is approximately 100 kilometres (62 mi) from Manila. From Manila via Calamba, a bus will take you to Santa Cruz, Laguna. In Sta. Cruz, jeepneys going to Cavinti can be found at the jeepney’s terminal. Via Sta. Cruz, you will pass by the town of Pagsanjan before you reach Cavinti. You will easily know it when you have reached the town because the roads become zigzagged with lots of sharp twists and turns. Transportation to its barangays are served by tricycles and jeepneys. There are 2 main roads in Cavinti, the Cailles St. where the Public Market and many commercial and business establishments located and the Magsaysay Drive where many commercial, stores, and business establishments located too. The 2 main bridges in Cavinti is the Cavinti Bridge which connects the barangay Duhat and barangay Poblacion, and another main bridge in Cavinti is the Tibatib Bridge which connects the barangay Tibatib and barangay Poblacion. (June 12) – Floral offering at the monument of Dr. Jose P. Rizal(the country’s national hero) and a short program for the people to develop a sense of pride and nationalism. (August 3–6) – The Sambalilo Festival is one of the most colorful and prosperous festival in the province of Laguna. It is celebrated that commemorates the handmade sombrero(hat) made from pandan. Highlights of the fiesta include the trade fair exhibits, Cavinti’s Got Talent, Brass band bonanza, street dancing, fireworks display, Cavinti Fun run, Palarong Pinoy (Traditional or cultural games), Exhibition game of PBA players vs. Cavinti All Stars and the world’s biggest Sambalilo. (December 25) – Christmas Day in Cavinti is an integration of festive and competitive Christmas activities showcasing colorful highlight and array of decorations in barangay and Municipal Building. (February 26–28) – The first Tilapia Festival will be launched on February 26–28, 2014 to exploit the municipal tourism and promote tilapia traders. This is also celebrated to thank the Almighty God of the tilapia traders in the town of Cavinti that was gradually identified for its fresh,delicious, and tasteful tilapia compared to other towns. Highlights of this festival features Motorcade,Tilapia Olympics, Street grilling of tilapia and other kinds of seafood, Photo Contest, Seminar for Tilapia traders and Food Fest. (October 2–3) – Highlights of this festival features the festivities,prosperity, and unique celebration of Cavinti to promote or exploit the tourism together with the devoloping of town’s agriculture. Participated by 19 barangays features different kinds of vegetables and fruits which would become source of the food for the town. (Celebrated during the month of May) – It is an old tradition of the Catholic to offer flowers to the image of Mother Mary,praying of rosary, and Parade of different kinds of God’s figure. It is initiated by the Hermanos and Hermanas that is sharing of their blessings to the people of Cavinti. 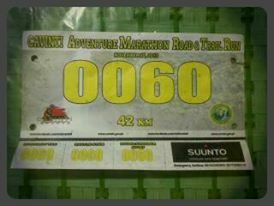 The first ever Cavinti Adventure Trail Marathon is near. It will be this coming Saturday, the 30th of November of this current year. This is the first for the old town of Cavinti, Laguna. Gunstart will be at the Town Plaza, fronting the Our Lord Parish Church. The organizers will place refilling stations in different points of the route. Runners are advised to bring their own cups, bottle to refill or a hydration bottle. – Inclusive of Singlet, Finishers Shirt/medals (42k and 21k), race bibs, packed lunch and guidelines. Please send your Deposit slip with Distance & Singlet Size for confirmation-Email address: jpb0517@yahoo.com. Runners please note that there will be medals for the 42k and 21k runners. It’s for a good cause! Funny Day. Managed a 2K ONLY! Hahahahaha…Garmin Failed to acquire satellite as fast as usual. I was already walking for too long by the time I had to run. Plan aborted by a request from wife to go home as fast as I can. LOL. Walked 2.2 kms in 30 minutes. WALK to Home. 2.5 kms in 27 minutes. Another Funny Run. 2K only! Walk to Work. 2.5 kms in 33 minutes. 1 @ 7:45am Nescafe 3-in-1 Coffee over Rebisco Crackers. 1 over a PorkChop Steak with lots of Onions! 2K walk to home from work. TRAVEL to CAVINTI by 11pm. Many thanks to Doc Minnie Tomas and Miko Sabado! Updates of Progress and Completion to follow here. UNCERTAIN for RUN or JOG. All thanks and praise be to God Almighty! 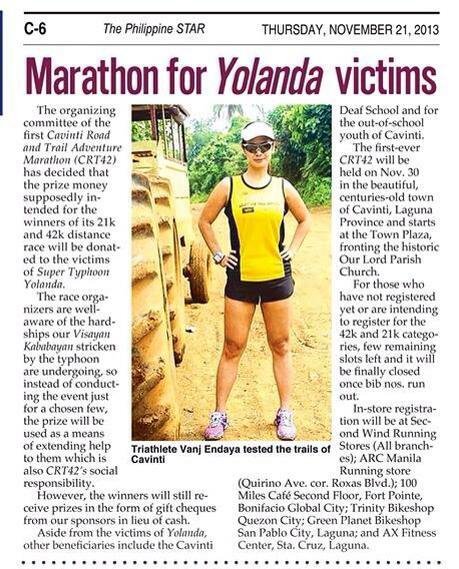 I bagged the first place for the Team Cavite ESE 260km Octoberian Challenge. 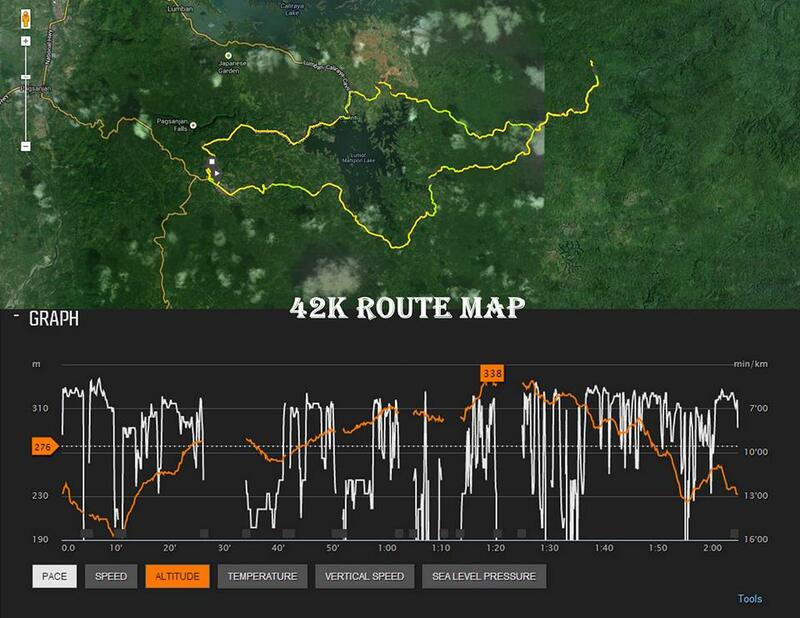 It is also to my advantage since I am training with high mileage for my big event next year. But A. DABULL came in 2nd while J. SOLEDAD came 3rd. Yes, somebody flew so high with a very high mileage! All thanks to the generosity of the RD JC Igos who took patient time to tally everything and make update almost daily. 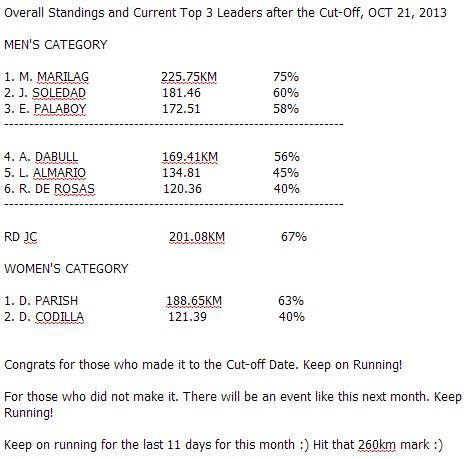 I already have 189.73 kms (back in the lead) for the Team Cavite ESE’s 260 Kms November Challenge. I will definitely finish it this week! 70 kms ++ remaining! 1 over Sinigang na Liempo! @5:28pm a very quick run to school. @6:33pm a fast run before dinner. Boring Loop @ Plaza Dilao. 1 @ 12:15pm Nescafe 3-in-1 Coffee over Rebisco Crackers. 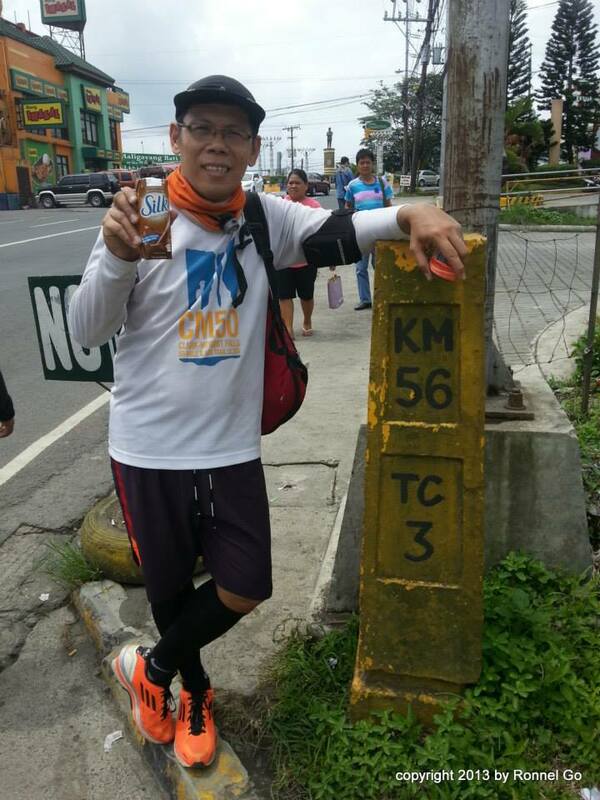 Completed this morning the Team Cavite ESE’s November 260 kms Challenge. Total as of this morning is 260.95 kms. #amachamp! :) Yes, there's lots of Walnuts and Raisins inside. Micro 10 1:9 walk jog with my Roclite 243. A very light run. No issues. Amazing jog pace. 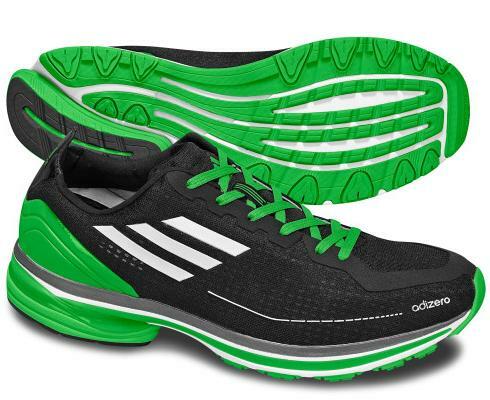 green and black adiZero F50 Racer. Total mileage to date is 1,097 kms. Veteran of BDM and too many to count fast runs (for me!). I will not despair for I still have an orange one. 🙂 It’s been repaired too, already. I just hope it will last as long (in mileage) as this one. My most trusted – my best shoe for fast races 21 kms and below. @5:24pm afternoon jog : 3.0 kms in 00:20:57 with NIKE Lunar Glide 4 H2O Repel. To get the kids and go home. @9:44pm night run after dinner: 8.28 kms in 1:10:02 with NIKE Lunar Glide H2O Repel. Another 70-minute Micro 10, 9:1 Protocol Run Walk. @5:18pm a Micro 10, 9:1 Protocol Run Walk to BGC. 14.0 kms in 1:47:00 with Orange adiZero F50 Racer. 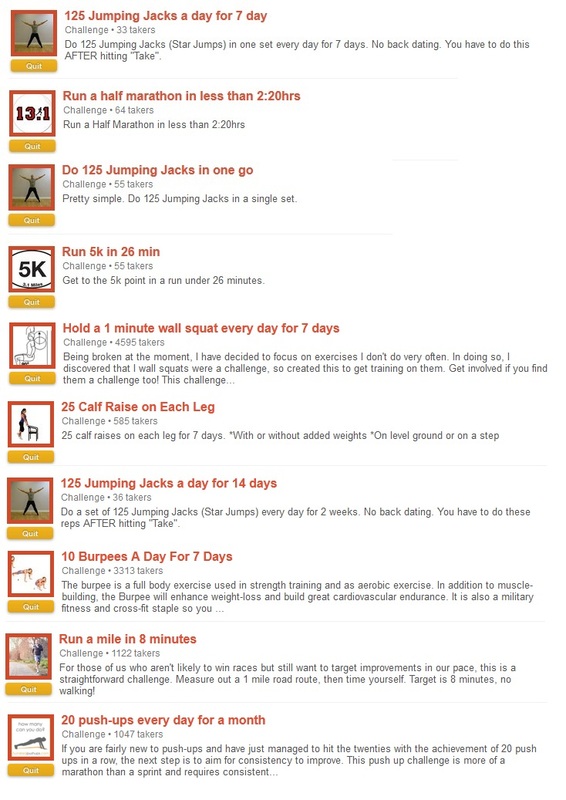 @5:46am a 70-minute Micro 10, 9:1 Protocol Run Walk. Night run before dinner with K-Tsi. Afterwork 8.9 kms in 1:14:44 with Nike Lunar Glide 4 H2O Repel in the rain. 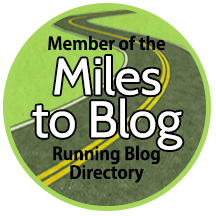 Morning Micro 10 9:1 Run. 10 kms in 1:16:33 with Orange adiZero F50 Racer. Morning Micro 10 Run Walk. 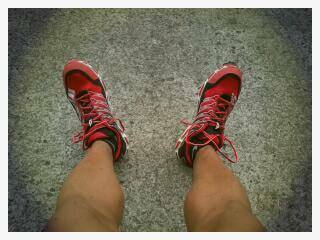 15.54 kms in 2:11:00 with Orange adiZero F50 Racer. Commute walk to home: 5.47 kms in 1:00:00 with Orange adiZero F50 Racer. Night Jog @ Plaza Dilao: 6.29 kms in 00:51:00 with Orange adiZero F50 Racer. date, time – details etc TBA soon.